The Dirty Hand Tools 4-Way wedge speeds up your firewood processing job by allowing you to split a log into four pieces with a single stroke. 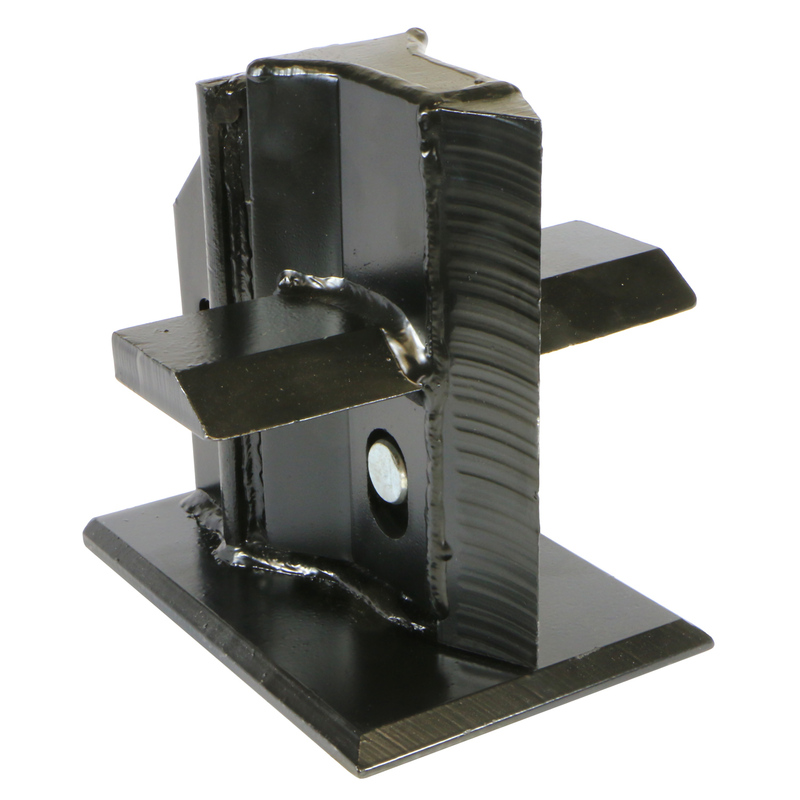 This wedge replaces the stock wedge on your Dirty Hand Tools 22, 27, 28 or 35 ton log splitter (part numbers 100408, 100342, 100450, 100466) and installs in minutes. Once the 4-way system is installed, you can easily switch from 2-way to 4-way splitting. 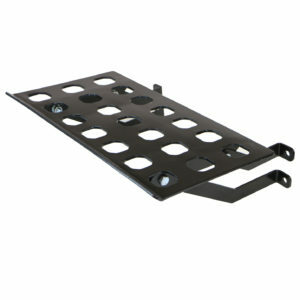 The kit includes an adjustable 2/4-way wedge, stripper plates and all necessary hardware for installation. 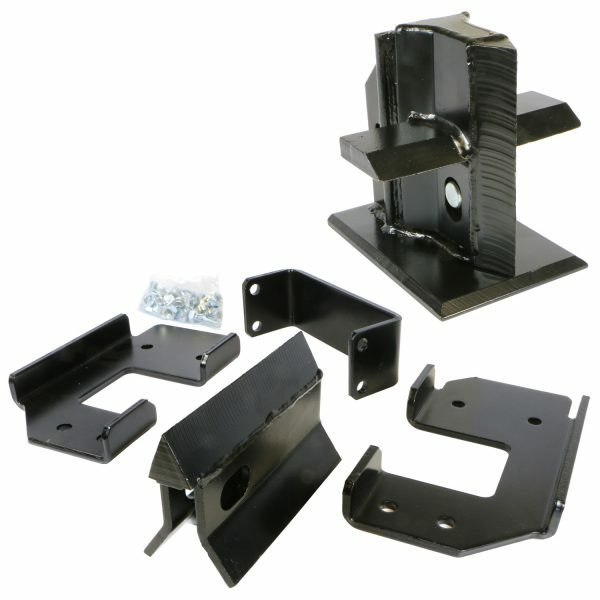 Also features a high quality sharpenable steel wedge and reinforced “boxed” stripper plates to protect hydraulic cylinder. 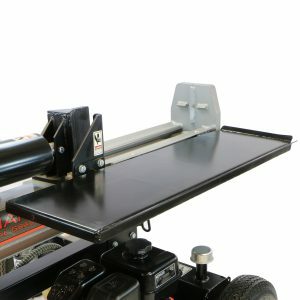 You can trust Dirty Hand Tools for all your outdoor power equipment needs.